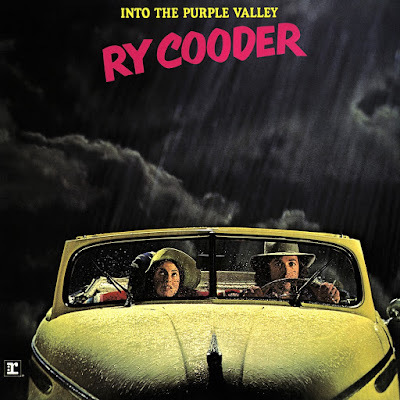 By the time Ryland P. Cooder released his first solo album, Ry Cooder, in 1970, he'd already built an impressive resume doing session work with Captain Beefheart (! 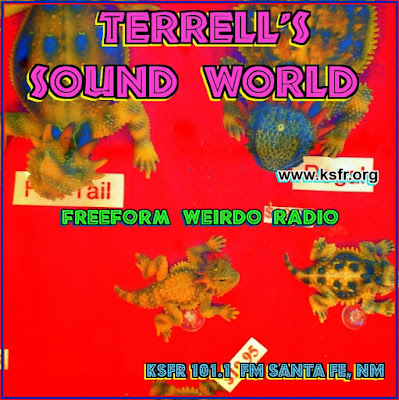 ), Paul Revere & The Raiders, Randy Newman, Gordon Lightfoot, Little Feat, Taj Mahal (they'd played together in a short-lived but influential group called The Rising Sons when Cooder was a teenager) and The Rolling Stones. That's Ry's mandolin on "Love in Vain" and his slide guitar on "Sister Morphine." While Cooder's reputation was made by his impressive instrumental prowess, those 1970s solo albums -- my favorites being Into the Purple Valley, Paradise and Lunch and Chicken Skin Music -- established him as a musician with an incredible knack for finding obscure gems from the world of blues, jazz, folk, hillbilly, gospel and soul music, putting his own stamp on them and making them relevant for modern audiences. Cooder introduced anyone with ears to hear to so many artists and songs we might otherwise have missed, we really owe him. Here's "Jesus on the Mainline," which appeared on Paradise and Lunch. I'm not sure whether the 1959 Alan Lomax field recording version by James Shorty and Viola James with a Mississippi church congregation is the first recording of this song. But it's a good one. Ry Cooder knows what "Diddy Wah Diddy" means. So did Blind Blake back in the late 1920s. 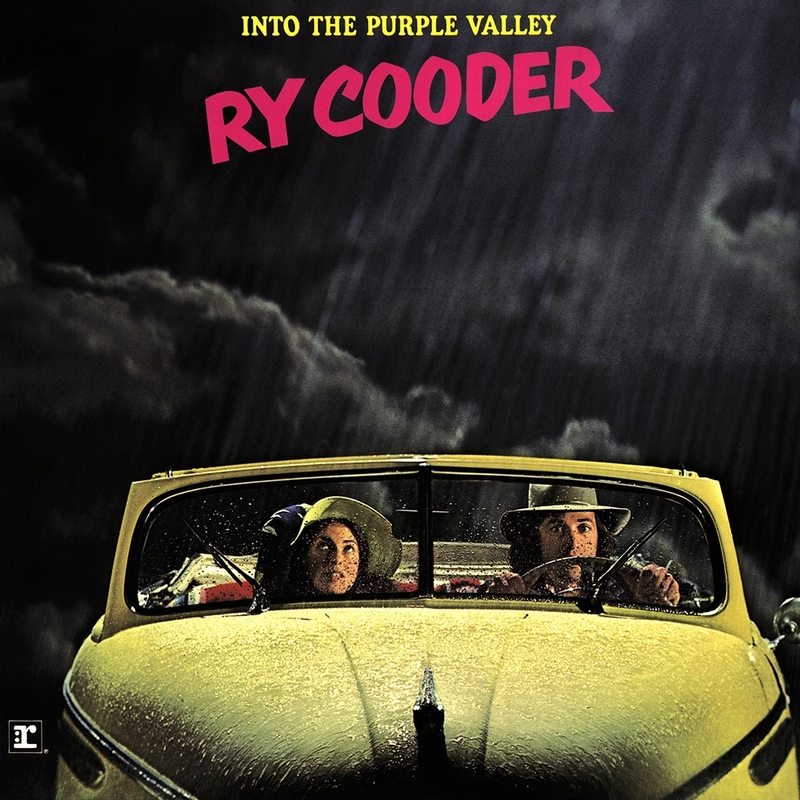 For Into the Purple Valley (1972), Cooder recorded "FDR in Trinidad," which originally was recorded as "Roosevelt in Trinidad" by calypso star Atilla the Hun (Raymond Quevedo). Cooder's pal and sometimes musical collaborator Van Dyke Parks recorded this song for his own 1972 album Discover America. I was surprised to learn that the original version of Blind Alfred Reed's "Always Lift him Up" was a relatively upbeat song. Cooder did it on Chicken Skin Music as a moving dirge.